According to HighStakesDB he is up by 2.3 million$ in 2011 spread over 155 sessions. This extends Gus Hansen’s winning streak from September 2010. 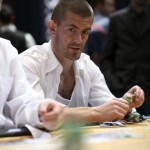 In 2011 he has been very successful in the Omaha poker variants, which cost him close to 4 million $ in 2010. 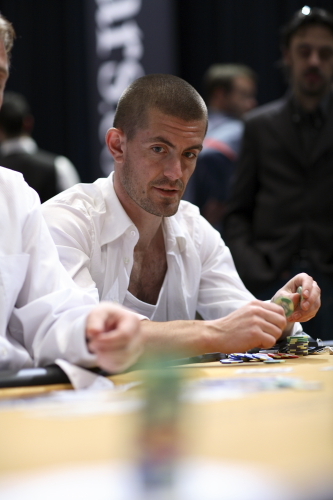 Gus Hansen has also started to get some money back from players like Phil “OMGClayAiken” Galfond and Di “Urindanger” Dang who have both lost considerable pots to the Dane. I don’t think Phil Galfond will be too unhappy about this though, since his 2011 so far has given him a profit of almost 5 million $!!!! That’s so sick. Hopefully Gus Hansen will continue his steady earnings throughout 2011 and steer clear of the kind of blow-ups, which cost him several million $ in 2010.